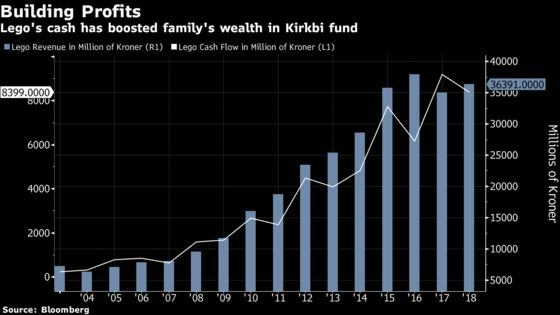 (Bloomberg) -- The fund managing the wealth of the billionaires behind Danish toymaker Lego says a growing list of threats to the global economy is shaping its investment strategy. 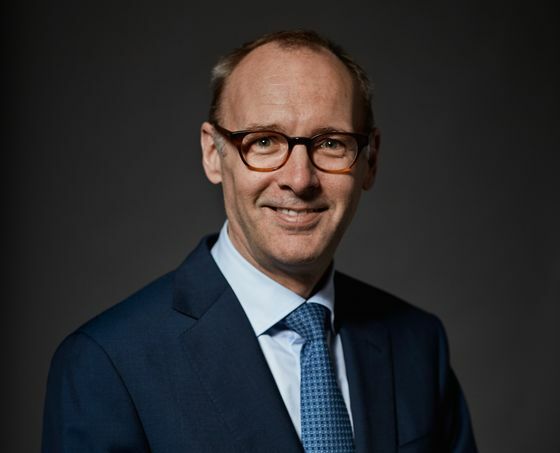 Kirkbi’s listed equity investments performed poorly last year and stock market losses were the main reason the fund’s profit plunged 32 percent in 2018. Meanwhile, Kirkbi’s main asset, a 75 percent stake in unlisted Lego, did well as the toymaker returned to growth.